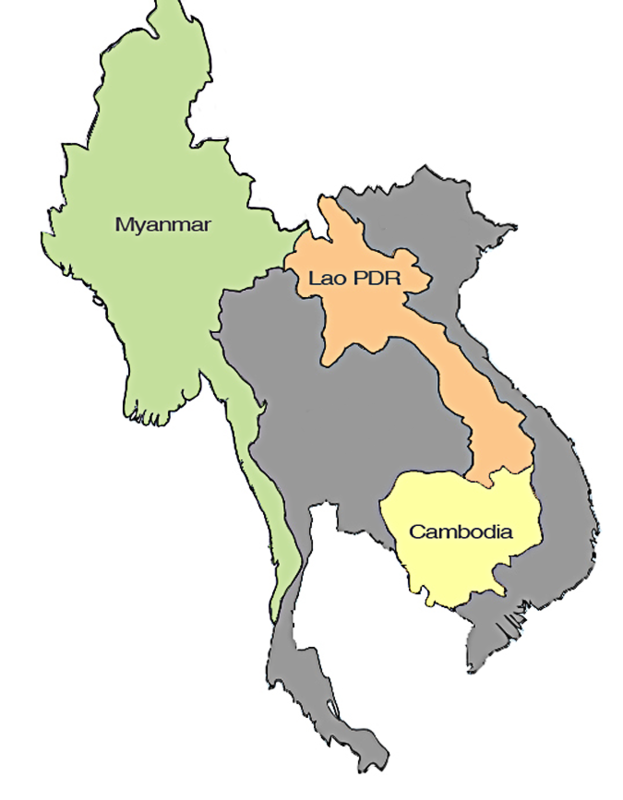 We focus on growth capital investments in Myanmar, Cambodia and Lao PDR. Our markets have among the highest GDP growth rates in Asia and are poised for rapid expansion in the coming years. The average age of the population in our markets is less than 28 years old. This demographic composition presents an excellent opportunity for sustainable economic growth. Our markets represent some of the last frontier economies globally and possess strong opportunities for growth in value-added secondary industries as these countries transition from agriculture economies to industrialised ones. The economies in these countries are opening up with forward-looking governments who have taken great strides in implementing more investor-friendly policies. As incomes increase, we expect the expanding middle class segment in these countries to drive consumption and the growth of new businesses alongside the improvement in their living standards.